Just imagine a place that encapsulates everything you need, everything you love, all at once. 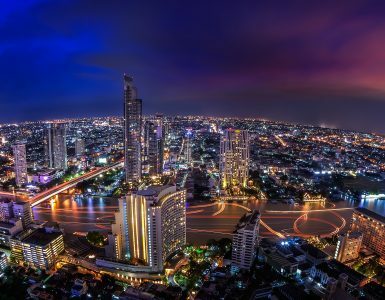 It should have an excellent location, just steps from the BTS station, which gives you access to the whole universe of Bangkok’s fabulous nightclubs and nightlife, such as Silom soi 3 and 4. 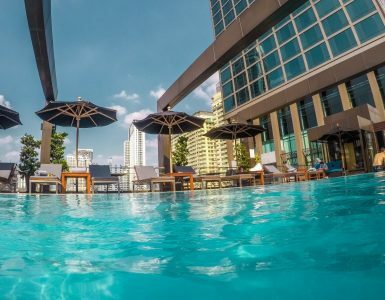 Well, you don’t have to look much farther than VIE Hotel Bangkok, MGallery Hotel Collection, in the heart of the city’s shopping district, for Bangkok’s best Gay hotel. It has all that and more. The main building with accommodations is set back a bit from the street, in its own private world, away from the traffic noise, putting you deeply into a mysterious adventure only you can take to its promise and fulfillment, but which the superb facilities and service will make much easier to do. With Jim Thompson silk décor and lush furniture, replete with artwork and the perfect balance of sophisticated taste and soft, sultry luxury. As Bangkok’s best Gay hotel, the services are top quality and the staff is often praised for their friendliness and warmth. A 24-hour butler, professional and attentive, is at your beck and call to fulfill your every requirement. 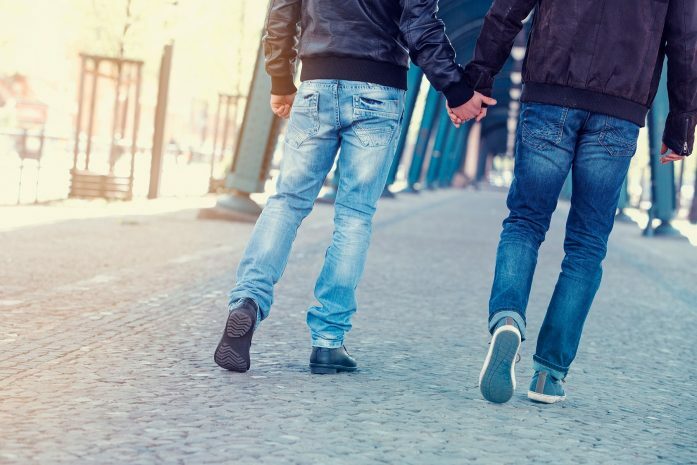 Dining options at Bangkok’s best Gay hotel are superb. La VIE – Creative French Cuisine restaurant offers fine dining and a romantic atmosphere, as well as visiting Michelin star chefs throughout the year. And YTSB – Yellow Tail Sushi Bar is the place when you are in the mood for authentic Japanese cuisine and exquisitely mouthfuls of extremely fresh sushi. But don’t forget to keep your shape with the premium facilities of We Signature Fitness Club, and at VIE Spa, discover the modern sense of pure luxury washing over you. We also offers you leisurely hours at the stylish rooftop VIE pool with its unique infinity design and a stunning view, just to relax and soak it all in.